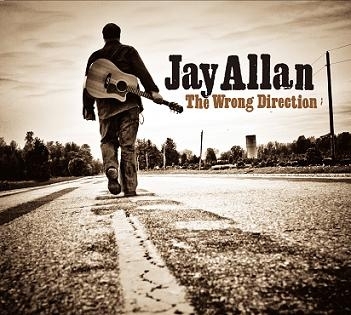 Notes: Ontario singer/songwriter Jay Allan has been writing songs since the age of 14. 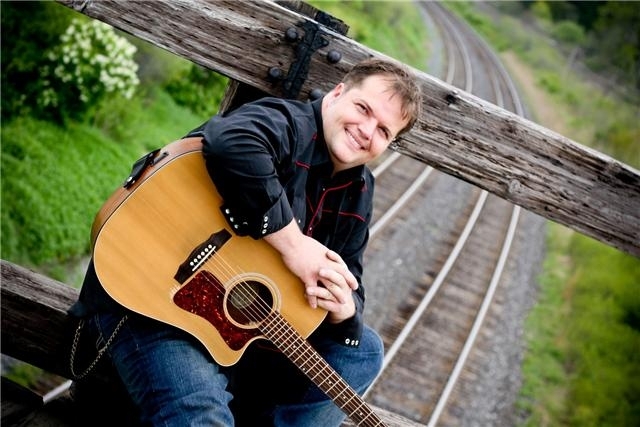 Today Jay is a dedicated and driven country music singer songwriter with an original sound. As an active member of the Canadian Country Music Association (CCMA), SOCAN and the Songwriter’s Association of Canada (S.A.C.) 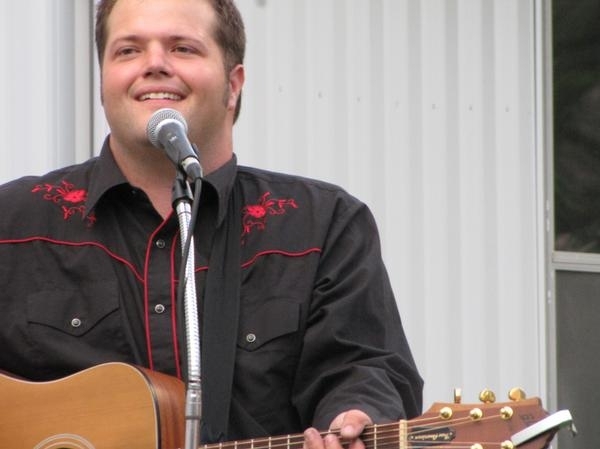 Jay is being recognized in the Canadian Country music scene, performing at many music events and festivals including opening for great Canadian acts such as Jimmy Rankin, Julian Austin & Doc Walker and releasing his first single ‘Rumourville’ to country radio across Canada. Click on video below to hear two samples from this release. Visit Jay online here and here.